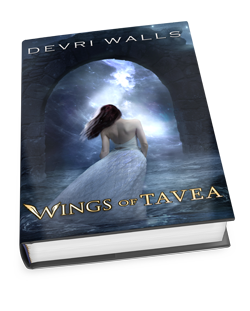 Today we have with us author Devri Walls to talk about what inspired her in creating the beautiful and vivid world of her Solus series! This is the third attempt at this blog post. The topic sounded easy enough. Tell us about the inspiration for the world you have created. The answer is simple- but not exactly blog post length. Where did it come from? My limited travels mixed with my unlimited imagination. There you go. BUT… since you are all here surely you want more, right? I haven’t been very many places. The list is short; Idaho, Utah, Nevada, Upstate New York and California. I grew up in Idaho and besides the occasional visit down to Utah that was all I ever knew. 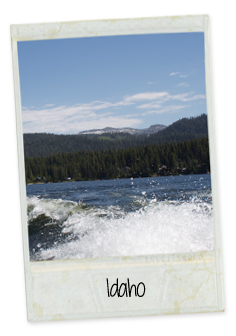 I loved heading up to McCall, Idaho area and staring out my windows at the mountains packed solid with pine trees, the river alternating from slow moving to pounding frenzied rapids. I loved the lakes surrounded by pines. The smell is wonderful and the morning bite in the air is unlike anywhere else. In book one, Meros is all pines and mountains with a sea the size of a large lake. 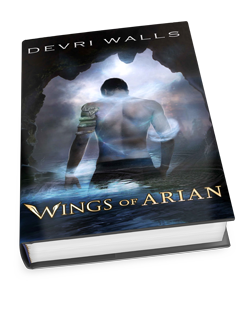 The very first words of Wings of Arian were written while staring out large picture windows, the smell of pines thick in the air as the sun glistened off the lake. It was natural that this scenery be used. Of course- it is fantasy, so everything is heightened with a little bit of rule breaking magic. (I am suuuuch a rebel). the first time and was sure I was drowning on dry land). Then autumn came. Wow. I had no idea anything could be so beautiful. Again, the colors were so bright and brilliant. 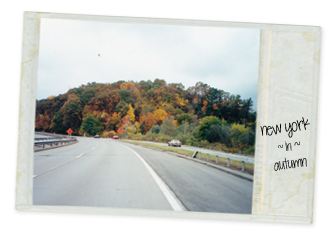 I still think about it, and every autumn here in Idaho I miss New York something fierce. These wonderful memories had to be added into book two, Wings of Tavea. 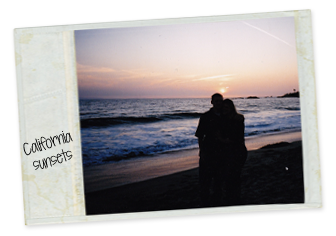 When I was almost twenty two I finally saw the ocean, a palm tree and whales for the first time on a trip California. I went to visit my fiancée who I am sure got a lot of amusement out of that trip. My neck had a permanent crink in it from trying to watch the palm trees go by. In fact, he left me in the car once while he ran inside to get his paycheck. I tried to stay in the car- I did. But this palm tree right in front of me was calling to me. I had to touch it. When I finally gave in and jumped out of the car to touch the crazy bark I hear his very amused voice behind me, “What are you doing?” I had really hoped to get back in the car before he caught me petting the tree- no such luck. He waited patiently as I stood staring at the waves of the ocean rolling in until the sun set. And he took me to Sea World for the first time. We must have spent two hours in the beluga exhibit looking at the most amazing creatures I have ever seen. I could have sat on that bench all day. Unfortunately, I have not added whales into the books. But the ocean and palm trees? You bet they make an appearance! Kiora thought she had never heard a lie until she was sixteen. But she was wrong. Her entire existence was based on nothing but. She thought that evil did not exist. Lie. That magic was not real. Lie. And that the land of Meros was all there was. One more lie. With Aleric telling her that evil is knocking on the door and that she is the only one who can stop them she has a choice to make. Refuse, or start the wildest most painful ride of her life. She reluctantly dips her toe into her new existence of magic and threads, dragons and shapeshifters, and the person who wants to take control of it all: the evil Dralazar. However, this journey was never meant to be hers alone. She will be accompanied by a Protector. To her disbelief, and utter irritation they name the hotheaded, stubborn, non -magical, (albeit gorgeous) Prince Emane. They will have to trust each other with their lives, but right now Kiora would settle for a non hostile conversation. And now it comes down to this, If you had never heard a lie, would you know when you heard one? Is knowing good from evil innate? Kiora finds herself having to decide who lives and who dies on those very questions. 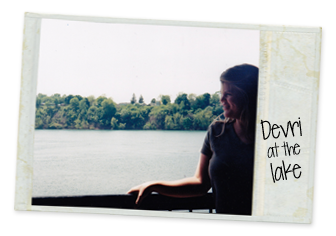 Devri Walls lives in Kuna Idaho with her husband and two kids. 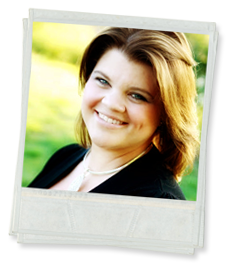 She has worked as a music teacher and currently, a preschool teacher. She majored in theater and her love of a story still drives her today. Thankfully, she has finally found an outlet for all the voices in her head. Fabulous looking post, Dani!! 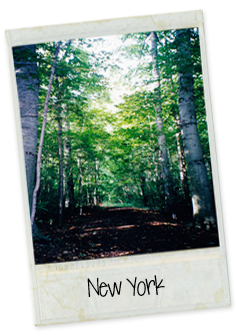 <3 Your blog is so pretteh! !